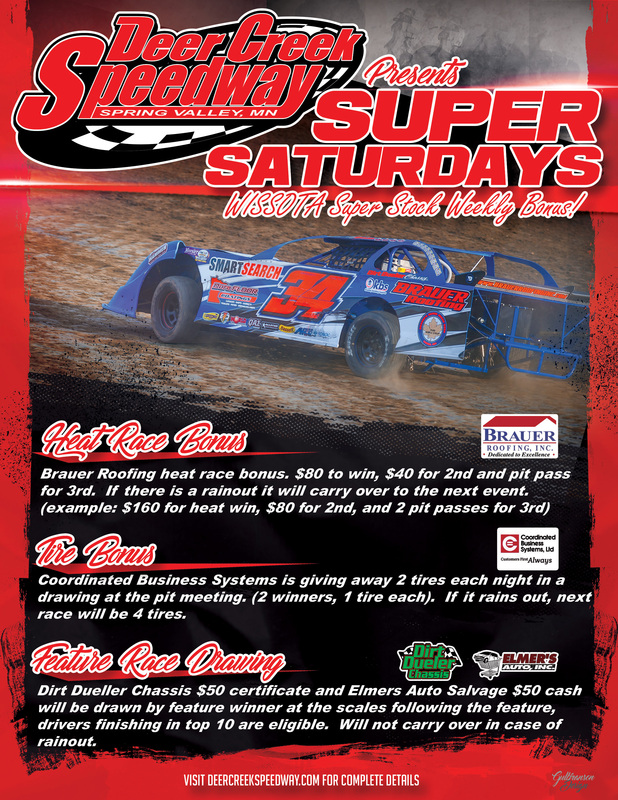 Saturday nights for the 2018 season will be “Super” for the WISSOTA Super Stock division at Deer Creek Speedway. 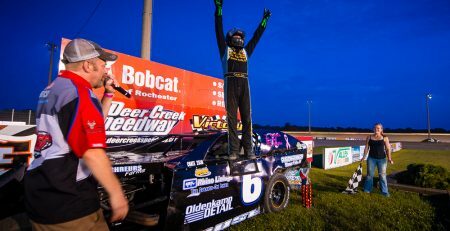 A unique program for that class of cars has been put together for the upcoming season that will give Super Stock drivers a shot at some extra money. Brauer Roofing, Inc. of Rochester will offer a heat race bonus this year. The bonus will be $80 for a heat race wins, $40 for second and a free pit pass for third place. If there is a rainout it will carry over to the next week. 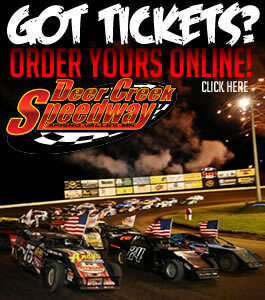 So for example if a night is rained out the following night with pay $160 to win a heat, $80 for second place and two pit passes for third place. Coordinated Business Systems will also be involved with a tire bonus program. They will give away two Hoosier racing tires each night in a drawing to be held at the pit meeting before the races. There will be two winners of one tire apiece. If there happens to be a rainout, the following week there will be four tires with four winners. 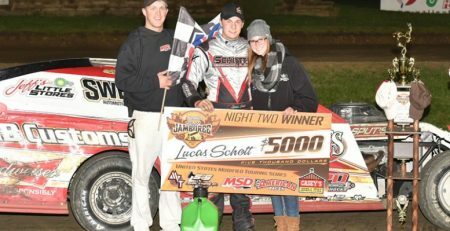 Les Duellman Racing and Dirt Dueler Chassis of Minnesota City will add to the bonus program with a $50 certificate and Elmer’s Auto Salvage of Fountain City, WI will add a $50 cash bonus each night. The winners will be drawn by the races feature winner from the top ten finishers at the scale. There will not be a carry over for these two bonuses in case of a rain out. 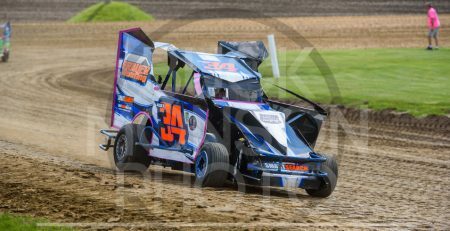 Les Duellman Racing features racing parts and fabrication for your racing needs. They supply racers all across the county with all the things need to go fast and be safe. Home of the Dirt Dueler Chassis. You can contact them atl (507) 474-7223 or check out Les Duellman Racing on Facebook.